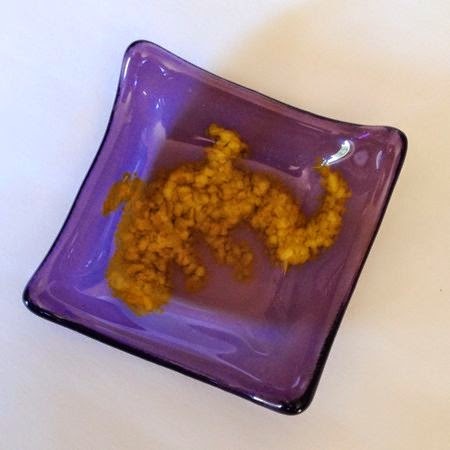 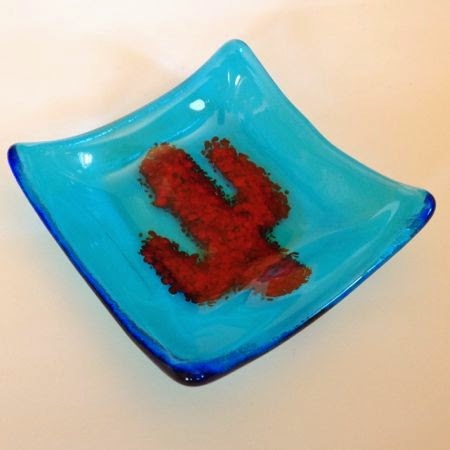 Inside The Cocoon: Mini Trays - New Designs! 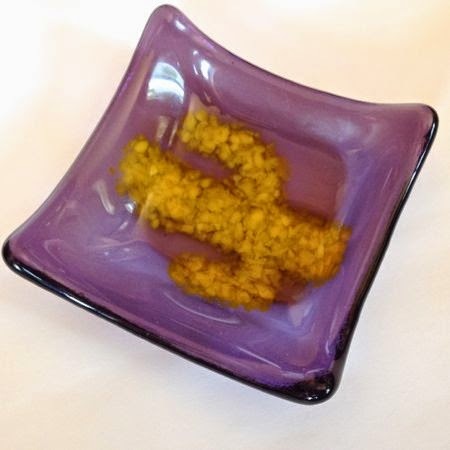 Mini Trays - New Designs! 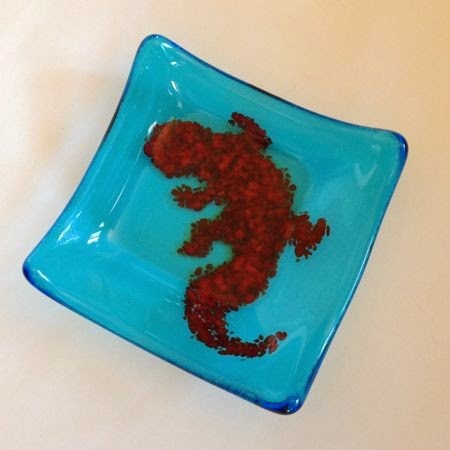 Having too much fun with new images for our mini trays - for you South Western junkies - some cactuses and lizards!